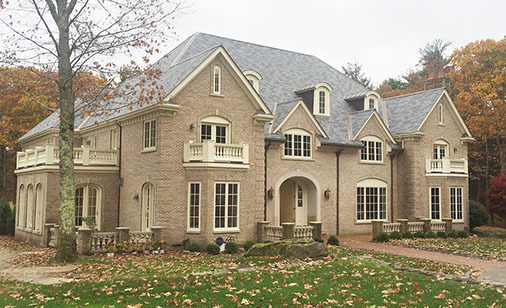 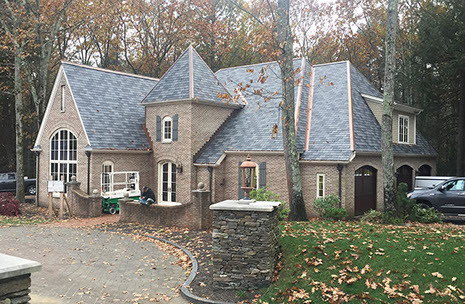 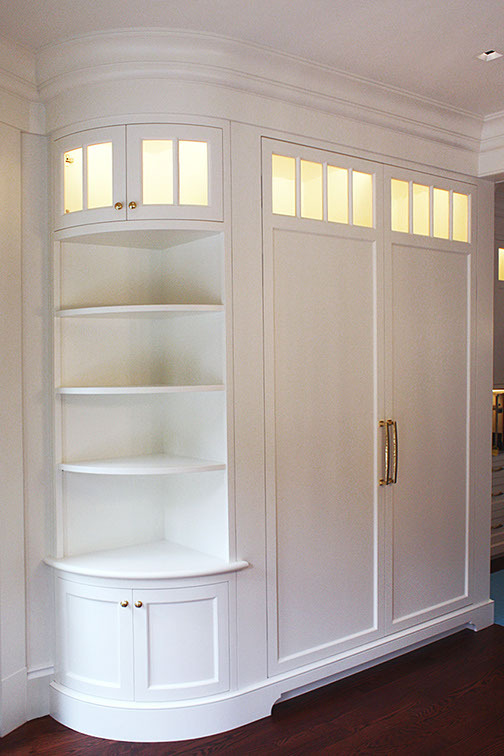 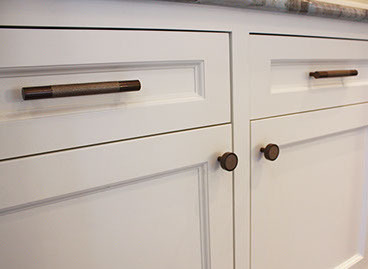 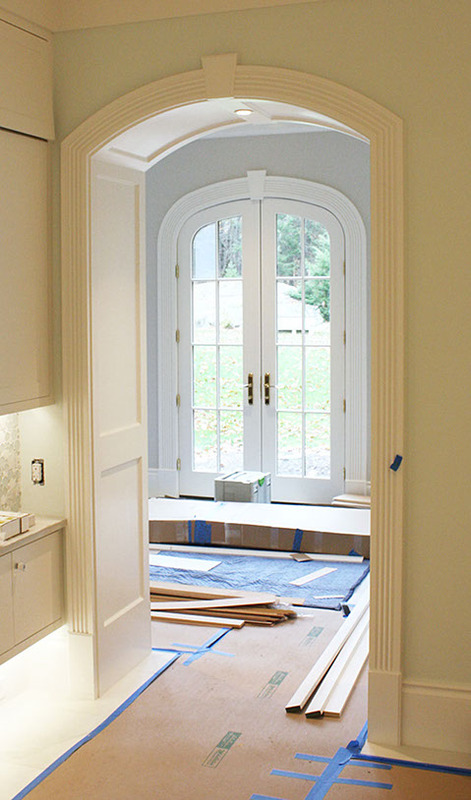 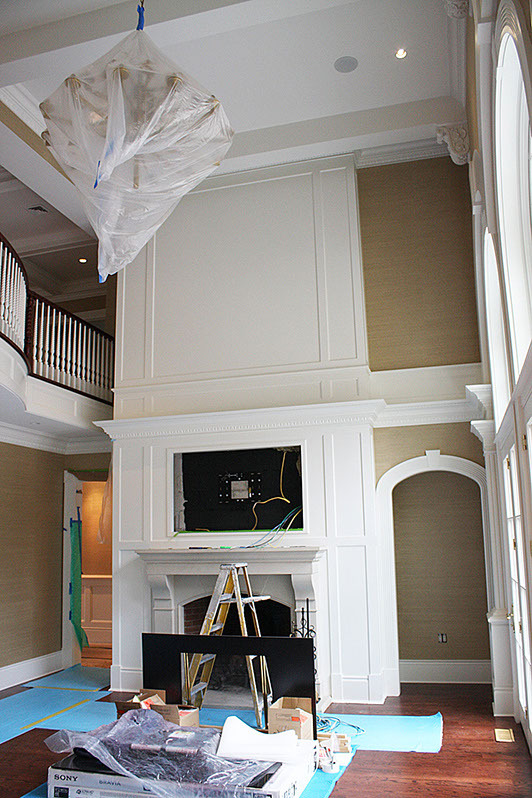 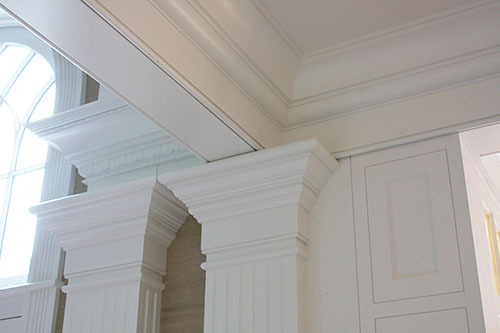 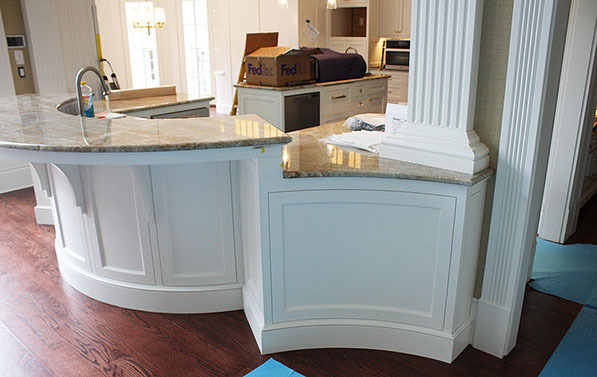 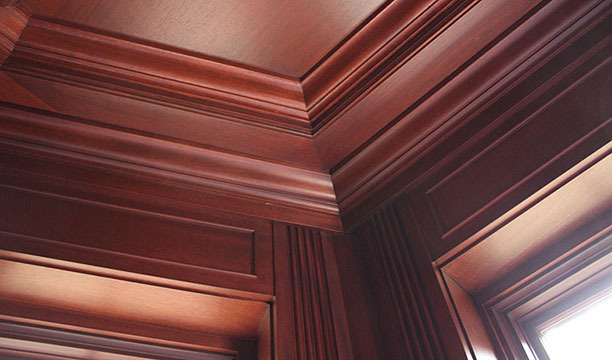 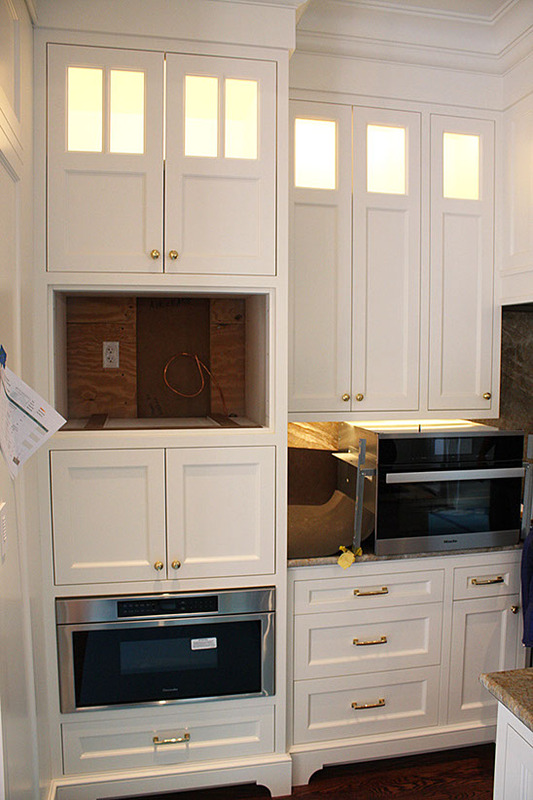 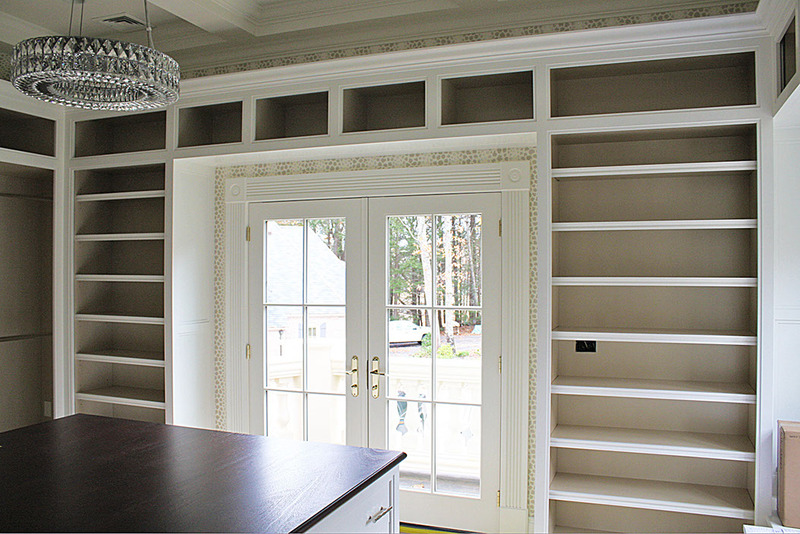 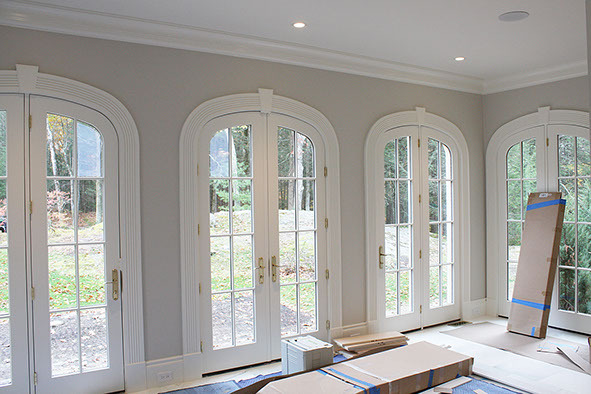 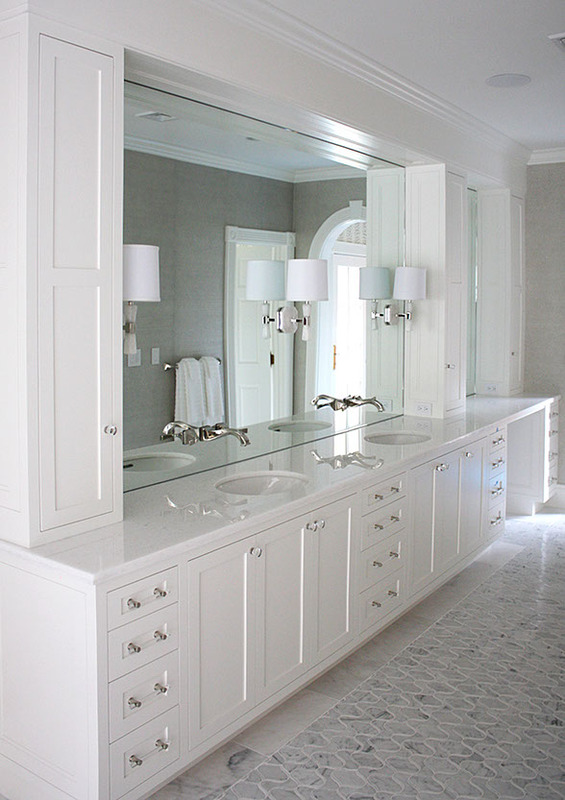 For this 10,000 square foot house in North Hampton, NH we provided both the casework package and the trim package. 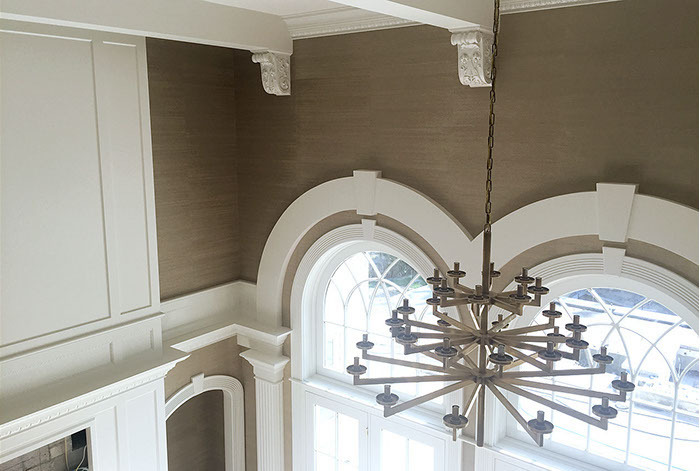 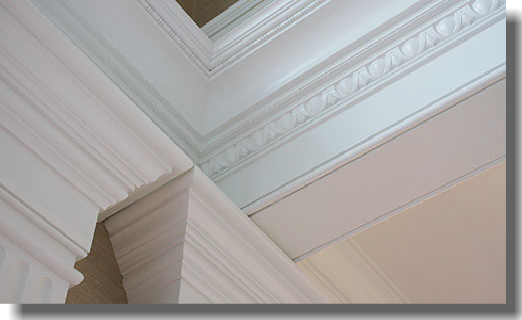 Every room revels in detail: from tall crowns, egg & dart moldings and fluted columns to elliptical doors & arched windows with beaded casings, tapered keystones and coved plinth blocks. 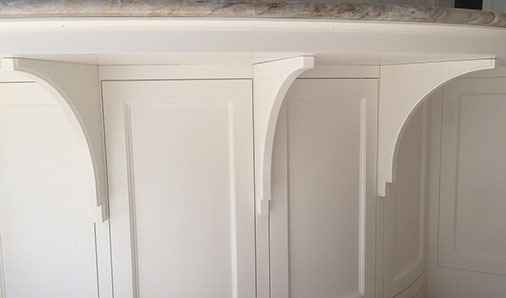 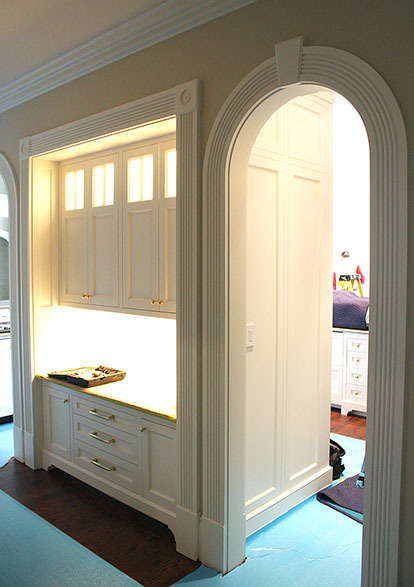 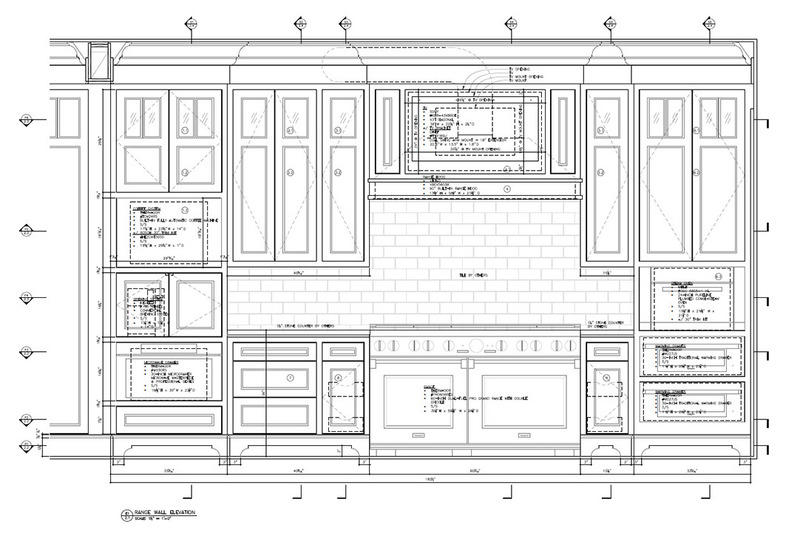 The casework integrates seamlessly into the ornate style established by the trim work, elevating it further with Bendheim mouth-blown seeded glass doors, curved open-shelving display hutches, stepped cabinet faces and a stunning show-piece curved kitchen peninsula with custom counter brackets.